The taste of crispy apple combines with sweet raspberry and blueberry. Moreover, on the top, there is a light note of ripe dragon fruit. Paladin e-liquid brings together the most delicious berries and fruits. 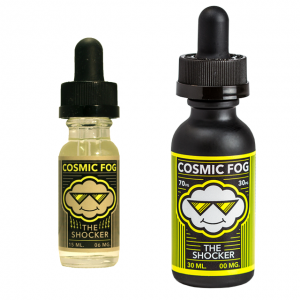 What about trying one of the most delicious fruit flavor e-juices? Paladin by Airbender Saltyz is a nicotine salt based e-liquid, which can provide you this opportunity. The taste of crispy apple combines with sweet raspberry and blueberry. Moreover, on the top, there is a light note of ripe dragon fruit. Paladin e-liquid brings together the most delicious berries and fruits. As a result, while vaping you enjoy a mouthwatering blend. Besides, because of a popular 70/30 VG/PG ratio, Airbender Saltyz Paladin ensures huge vapor clouds production. Nicotine strength is 50mg. 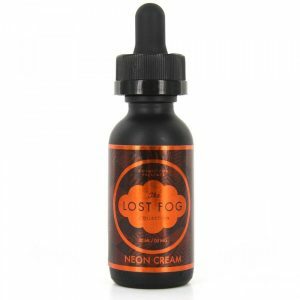 This e-juice is suitable for pod mod devices and the low output systems. 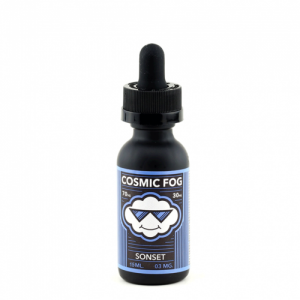 In sum, with this fruity mix, you will be more than happy during vaping. Give Paladin a try!